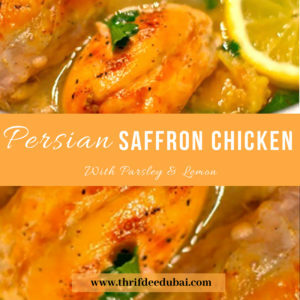 ThrifDeeDubai	 21/05/2018 Grub, Food, Goodies! ThrifDeeDubai	 01/04/2018 Grub, Food, Goodies! The low down on the best free – ish things to do with the kids on a budget. ThrifDeeDubai	 12/03/2018 Grub, Food, Goodies! This Easy Lemon Butter Fish only takes 20 minutes and a handful of ingredients. What more could you ask of an easy #bishbashbosh weeknight meal?